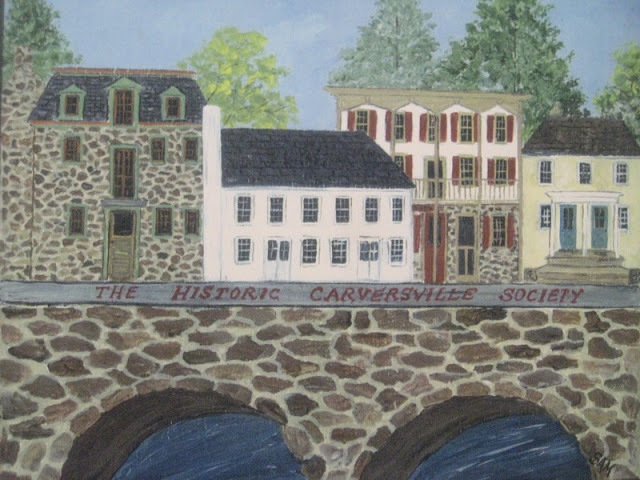 The Historic Carversville Society in Bucks County, Pennsylvania was founded as an all-volunteer non-profit organization in 1971. Its mission is to research and promote the history of the village of Carversville, collect and preserve historical materials relating to Carversville, and to encourage the identification and preservation of historic sites in the area. The Society holds about 10 linear feet of archival materials dating from 1793 to the present, including newspaper clippings, photographs, research files on local history topics and historic buildings, oral history interviews, and two 18th-century deeds.